For anyone who was at State Theatre New Jersey on Sunday, October 23, excitement was in the air! 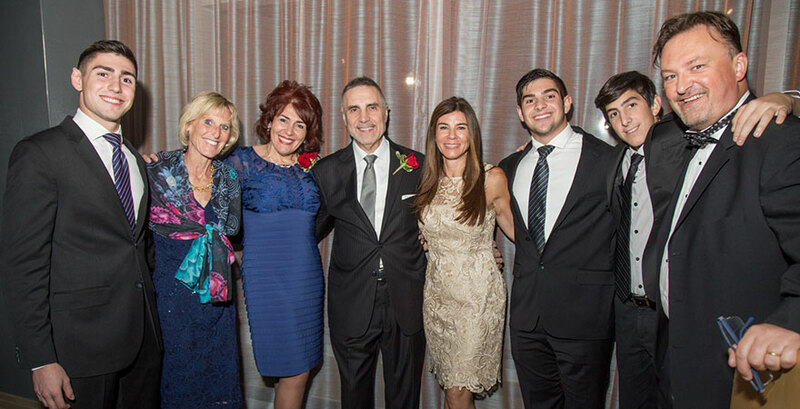 The day marked the kickoff to our 2016-2017 Orchestra Series with our Classical Season Celebration, honoring Peter and Maggie Stavrianidis. 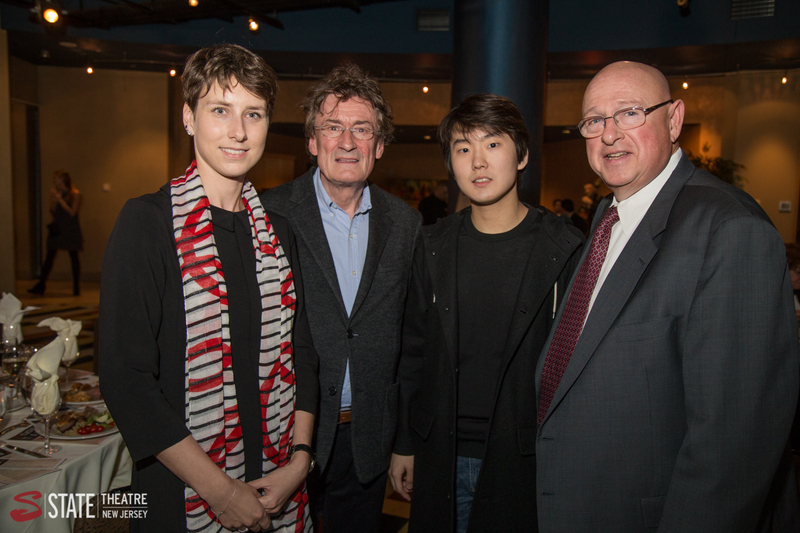 In addition to an incredible performance by the Warsaw Philharmonic Orchestra with Seong Jin-Cho, winner of the 2015 International Chopin Piano Competition, event guests were treated to a pre-performance cocktail reception and a post-performance dinner. At the top of the show, concert attendees were welcomed by State Theatre President & CEO Tom Carto and very special guest Alicja Tunk, Deputy Consul General of Poland. Guests were then treated to an marvelous concert by the Warsaw Philharmonic Orchestra, conducted by the renowned Maestro Jacek Kaspszyk. The afternoon’s repertoire included Brahms’ Tragic Overture in D minor, Op. 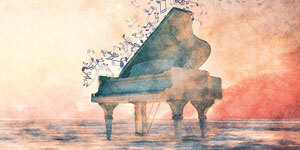 81; Chopin’s Piano Concerto No. 1 in E minor, Op. 11; and, in its United States premiere, Weinberg’s Symphony No. 4 in A minor, Op. 61. 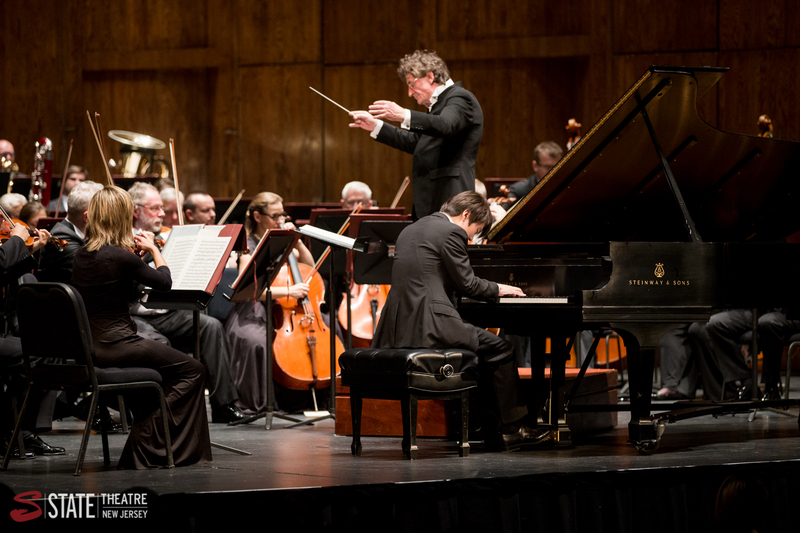 When piano soloist Seong Jin-Cho took to the stage to perform with the orchestra, including a dazzling encore of Chopin's Polonaise is A-flat major, he was met with roaring applause. At the post performance dinner, event guests were joined by soloist Seong Jin-Cho and conductor Jacek Kaspszyk, enjoying fabulous company, a Polish-themed menu, and a Silent Auction. 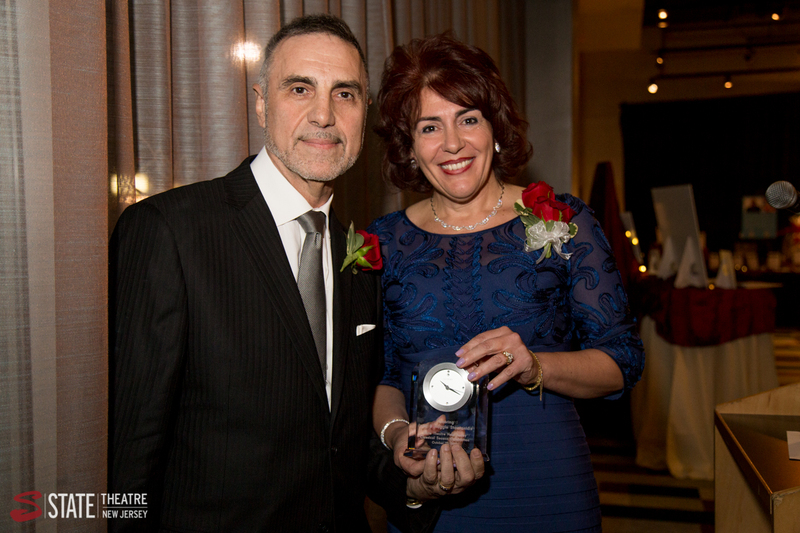 Doug Garback, Board Chair of State Theatre New Jersey, presented the Arts Leadership Award to Peter and Maggie Stavrianidis. 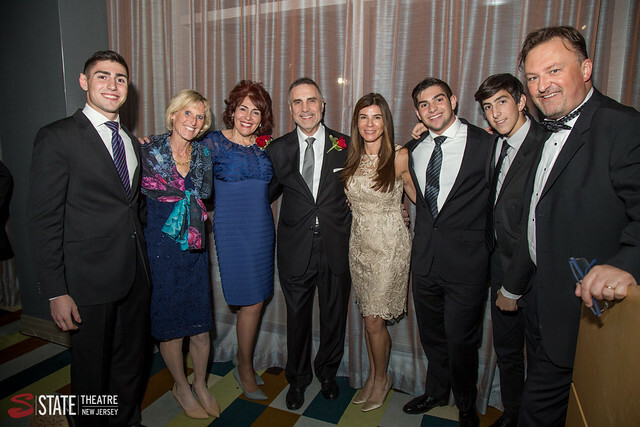 Peter and Maggie Stavrianidis spoke about their commitment to State Theatre New Jersey, creating a vibrant community through the arts, and ensuring that future generations have the opportunity to take part in these experiences. In addition, Norley Revilla, a New Brunswick middle school student who participates in the State Theatre’s Symphony Scholars program, spoke about her appreciation for this education program that enables her and her classmates to receive in-school workshops and experience live orchestra performances free of charge. Check out all of the photos from this year’s event.